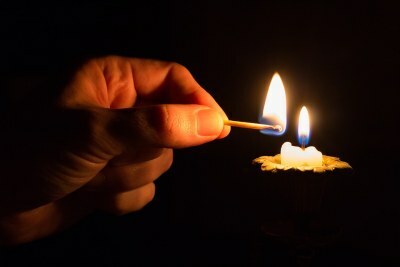 Power outages are frequent and random in Nigeria. To solve this problem, a university in Nigeria has built an organic waste power-generating plant to provide electricity to the whole university, writes Patrick Egwu for This Is Africa. 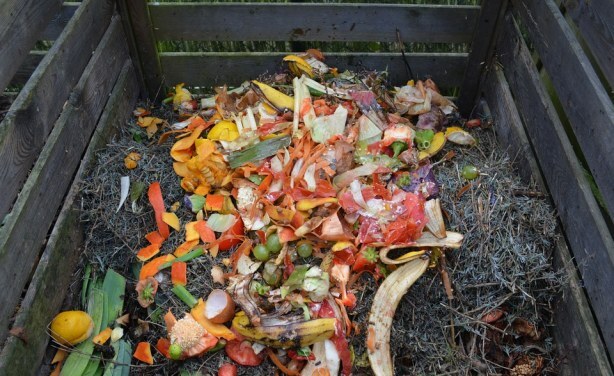 Green waste: Bio-organic waste has immense potential for green energy recovery. 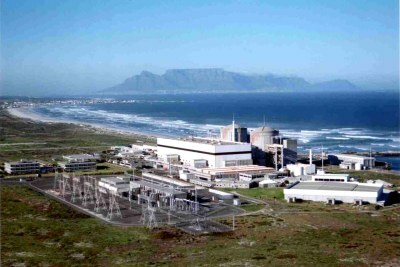 Nigeria: Is There a Place for Nuclear Power in Nigeria?